Groundhog Day 2016 … And The Prediction Is…..
Fraser Valley/Pennsylvania/Wiarton Ontario (With files from CP/CTV/Yahoo/Huffington Post) – Well here it is. The annual spring forecast made by a rodent. Now there are about a half a dozen groundhogs in the mix but only two (in our eyes) make the cut. The Manitoba groundhog in Winnpieg does not count this year. He died about a week ago. 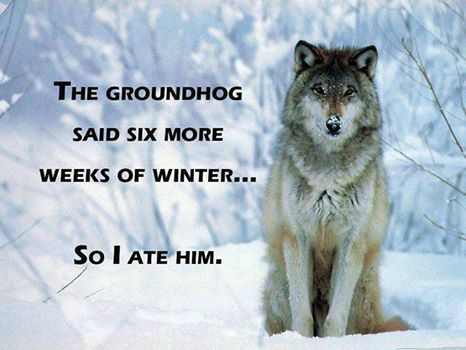 Nova Scotia’s Shubenacadie Sam has predicted an early end to the winter. South of the border, Pennsylvania’s most famous groundhog, Punxsutawney Phil also didn’t see his shadow, predicting an early spring. This is the American Groundhog made famous in the Bill Murray Movie. For the record, here is how this thing works: According to tradition, if the groundhog sees its shadow when it emerges from its burrow there will be six more weeks of winter. No shadow means an early spring. Groundhog Day – ICYMI – Early Spring. But Why Trust A Rodent? Be the first to comment on "Groundhog Day 2016 … And The Prediction Is….."